Raushanah is an attorney at law with almost a decade of experience. She is licensed to practice law in North Carolina, Virginia and New York. Raushanah attended the North Carolina Central University School of Law, where she obtained her J.D. in law after her graduation. She is experienced in legal research and writing, as well as in drafting, reviewing and negotiating commercial contracts. Since 2008, Raushanah has been managing her own law office. 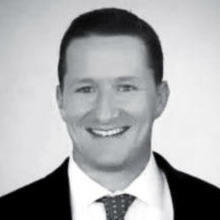 Paul Holley is a business lawyer that has been licensed to practice law in New York for the past five years. He combines his expertise as an entrepreneur and his skills as a lawyer to better assist his clients. Paul focuses on offering legal assistance to startup companies and entrepreneurs. He is exceptionally skilled in drafting and negotiating commercial contracts. Paul has been an attorney at Goldberg & Lasson for the past five years. Daniel Rosenberg is the Managing Director and General Counsel of GennComm, LLC, a Los Angeles-based communication, public relations, and marketing firm. 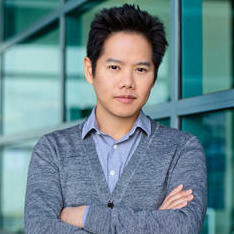 He brings a decade of experience in media and business development. Daniel holds a J.D. from La Verne College of Law School and is a licensed attorney in California. He is experienced in legal matters in the industry of music, media and technology. Scott Tang is the Attorney at Verse Two Law, and has done legal work for corporations such as Universal Music Publishing. 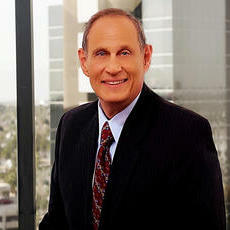 He has also worked for the Professional Corporation, Grant Law Group. His skills include, but are not limited to, negotiating and reviewing licensing agreements, commercial service agreements and music-related agreements. He studied with The Pepperdine University School of Law. "Very friendly and knowledgeable, made me feel less stressed and talked over everything I didn't understand with me!" 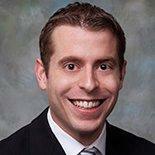 Charles Caldwell is a transactional and litigation attorney. He has been providing legal services to corporate clients for the past seven years. Charles is licensed to practice law in Florida. 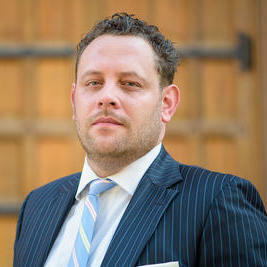 Charles has extensive experience in dealing with real estate, bankruptcy and debt related legal matters. He often assists startup companies with overcoming legal obstacles. Charles has been a corporate counselor at Syniverse Technologies since May 2015. Why use UpCounsel to hire a Cumberland Contract Attorney? The Cumberland contract attorneys & lawyers on UpCounsel are dedicated to helping businesses save time, money, and peace of mind with contract drafting and review, negotiations, litigation support, discovery, commercial business transactions, and more. Although the work of the Cumberland contract attorneys found on UpCounsel often varies they are highly experienced in legal contract activities such as commercial contract negotiations, document review in response to document subpoenas, request for production of documents, legal research, draft legal briefs, along with providing a full range of other contract legal services to businesses of any size. 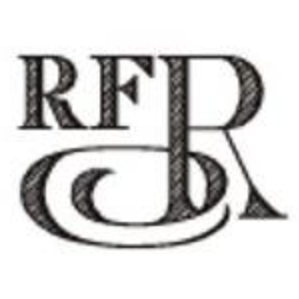 Improve Your Legal ROI with Affordable Contract Attorneys that service Cumberland, RI. 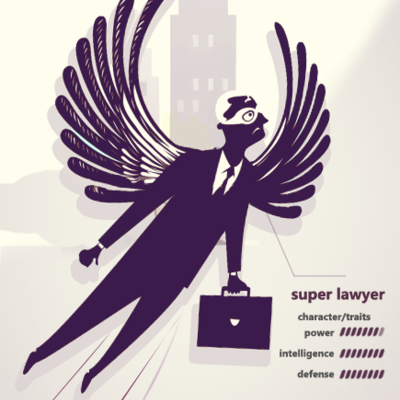 Want to Connect with Top Cumberland Contract Attorneys & Lawyers?